Casement windows can be tricky to dress. 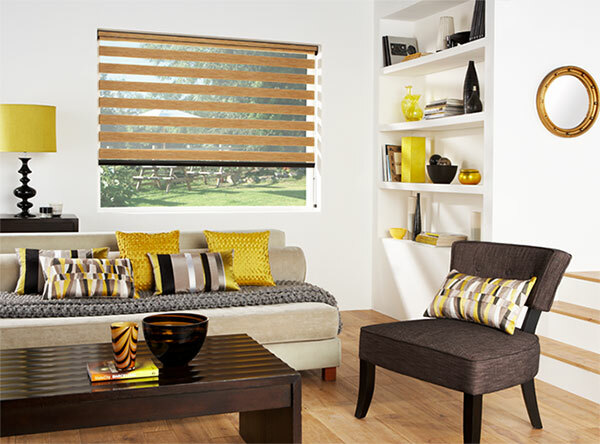 From blinds to shutters, it can be difficult to decide on a style which is right for your home. 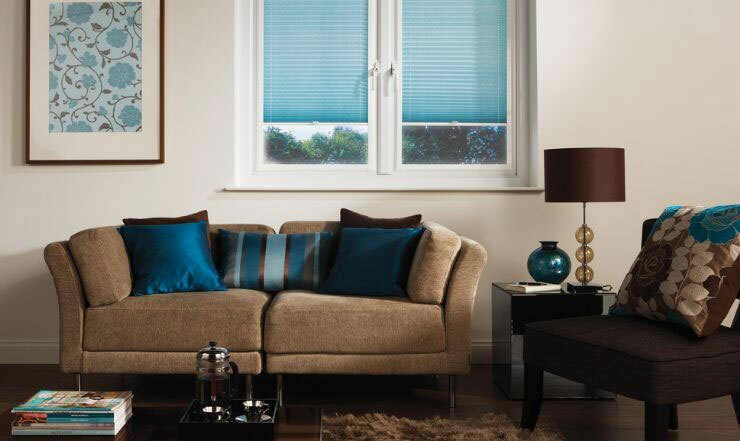 Allegro Blinds are here to advise you on our timeless, versatile window covering solutions. 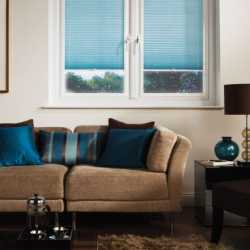 There are many different types of blinds that could be suitable for a casement window. They’re versatile, functional and above all, easy to use. Depending on the style, blinds for casement windows can offer a lightweight, simple yet stylish dressing solution. 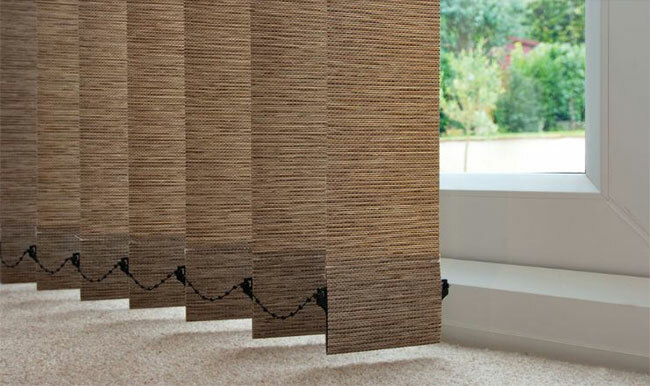 Wooden blinds are ideal if you’re looking to combine luxury with durability. This timeless solution adds a soft touch to any room, allowing light to filter through generously, whilst also maintaining privacy. We offer free home surveys, helping you to decide which made-to-measure design will be best suited to you and your home. 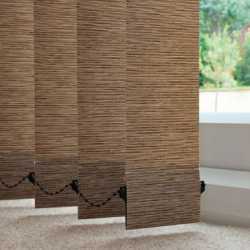 Roman blinds are often described as the compact alternative to curtains. They offer homeowners the chance to showcase their individualism. From plain Roman to bottom banding, we offer a wide range of designs that can be viewed at one of our showrooms. 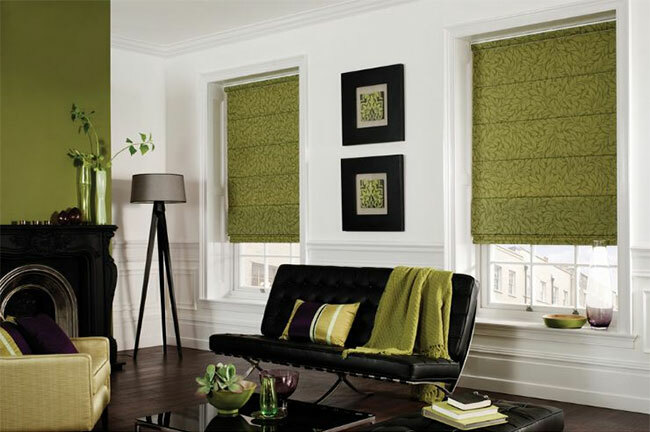 Roller blinds are perhaps the most popular, simplistic choice when it comes to window blinds. It’s here where functionality meets superb design to create a crisp, contemporary atmosphere anywhere in the home. Light will gently filter into a room, offering protection from the heat and glare of the summer sun. 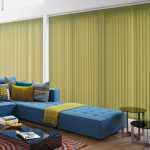 We offer roller blinds in a variety of patterns and materials to help meet your home décor needs. 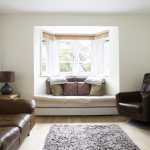 Wooden shutters are a popular alternative to traditional blinds. They keep the warmth in, the cold out and provide a great amount of privacy. 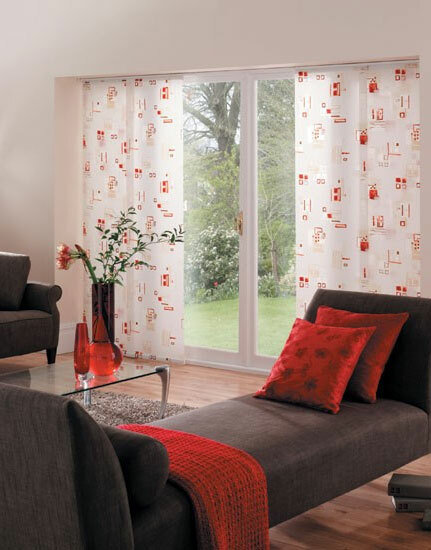 They’re an excellent combination of sophistication and practicality, available in a multitude of colours and styles. Casement window shutters have the potential to add a touch of distinction and elegance to your home. Plantation shutters are a stylish choice of window dressing. Their classic, colonial design ensures versatility. Our shutters will perfectly complement any window style, anywhere in your property. From the kitchen to the bathroom, from the bedroom to the lounge, they’re ideal for dressing any casement window. 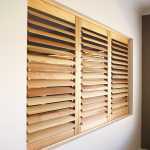 PVC and faux wood shutters are an extremely durable, attractive window dressing solution. The scratch-resistant finish on our PVC shutters ensures resilience, whilst making them easy to clean. Our faux wood alternative gives the realistic appearance of natural wood, they’re sturdy with a surface that is a dream to clean. Both PVC and faux wood shutters are an immensely practical and stylish choice for any home. MDF shutters are an affordable, low-maintenance alternative to the traditional window shutter. Their luxurious, contemporary style makes them an ideal window dressing solution for a modern home. With a wide range of MDF shutters to choose from, you’ll be spoilt for choice at Allegro Blinds. Get in touch for more expert advice, we’re always happy to help. With over 70 years of experience supplying and installing blinds and shutters, you can count on us to deliver exceptional results. Find your local branch today – we’re located in Harrow/Pinner, Watford/Bushey, St Albans, Welwyn, and Dunstable/Luton.